Here you will get the most complete product range, excellent quality products, the most reasonable price, our best professional service and the most efficient deal with the problem! 2. What certificate do you have9 A: We have CE and SGS 3. 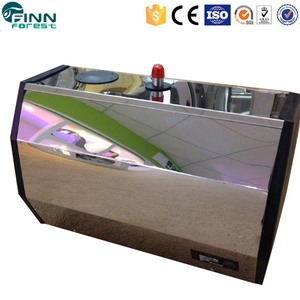 What is the main products you do9 A: Our main products are sauna heater, sauna room, sauna accessories and steam generator. 4. Where is your factory9 Can I visit there9 A: Our factory is located in Guangzhou Baiyun District where is near the Guangzhou Airport. So we can offer you the quality-guaranteed product , best price and service. 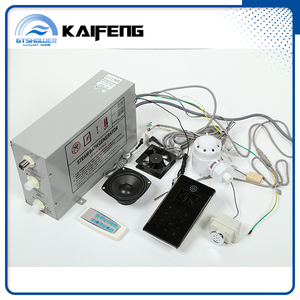 Our main products are of four series:Steam Generator, Sauna Heater,Sauna room,Steam room and accessories. If you need any assistance on your item problem, please do not hesitate to contact us. , Ltd is a professional manufacture and exporter that is concerned with the design, development and production of Sauna steam and swimming pool equipments. All of our products comply with international quality standards and are greatly appreciated in a variety of different markets throughout the world. Our guarantee: All of the customers are god, we are in line with interests of customers as the goal, the best attitude to service each customer. .
1 YRS Shenzhen Jianbao Zhipeng Trade Co., Ltd.
Sauna steamer type with steam generator wet sauna steam room kits 1&gt;. 3. Connect the steam pot mail plug into a convenient socket. Power on. 4. The steam pot will start producing sufficient steam for a sauna after about 8 minutes. 3.All steps are designed for safe protection and long distance transportation. 4.We will order shipment insurace for all order, the insurance is free. We understands wood and how to shape it into long-lasting homes of beauty and strength. The entire machine can be used frequently because of the stainless steel water box,electronic control panel and safety press button. The steamgenerator, which has the reasonable design, stable function and beautiful appearance,uses the international advanced technology. 2.Guaranteeing stable and timely supply, credible quality and sincere service, our products sell well in both domestic and overseas markets. Hot Products The love of beauty is an essential part for everyone, regardless of age . 5. Q: Can I change the color of the beauty equipment 9 A: Yes, we can change color based on 1000pcs order. 6. Q: Can I print my own LOGO on the beauty equipment 9 A: Yes, the LOGO can be silk printed or screen printed on it. 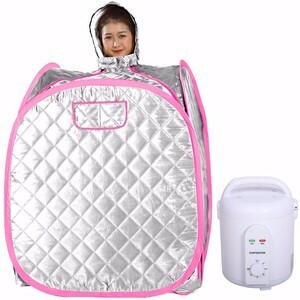 Alibaba.com offers 1,350 steam room steamers products. About 39% of these are sauna rooms, 10% are electric food steamers, and 1% are steamers. 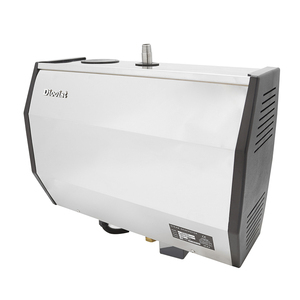 A wide variety of steam room steamers options are available to you, such as wet steam, dry steam, and far infrared. You can also choose from computer control panel, with transom windows. As well as from solid wood, acrylic. And whether steam room steamers is 2 people, 1 people, or 4 people. 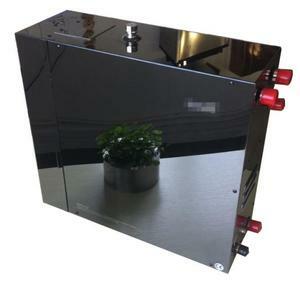 There are 1,350 steam room steamers suppliers, mainly located in Asia. 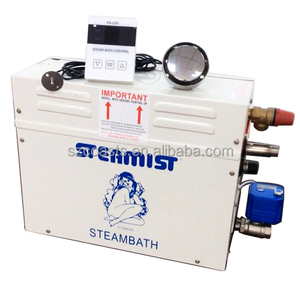 The top supplying country is China (Mainland), which supply 100% of steam room steamers respectively. Steam room steamers products are most popular in North America, Southeast Asia, and Western Europe. You can ensure product safety by selecting from certified suppliers, including 519 with ISO9001, 315 with Other, and 92 with ISO14001 certification.